Home offices and work-spaces have become popular now that so many women manage their careers from their home. Here are some neat, simple, and stylish work zones with unique lighting which makes a strong visual statement that truly inspire! Glass is nothing new, it technically isn’t. It has been around since 4000BC. However, in today’s world glass has been upgraded to colorful, textured and frosted mediums. Interior designers feature it for walls, windows, floor inserts, furniture, backsplashes and lighting. POPULAR FINISHES: What distinguishes these finishes from one another? Schoolhouse fixtures evoke the traditional style of early light fixtures used in buildings such as libraries, courthouses and, of course, classrooms. Schoolhouse-style pendant lighting often has a solid support rod that complements the retro look, is available in both traditional and mini pendant sizes. While schoolhouse-style pendant lighting got its start in government and commercial spaces, it quickly migrated into private homes. One of the best features of schoolhouse-style pendant lighting is the gentle ambient light it produces. 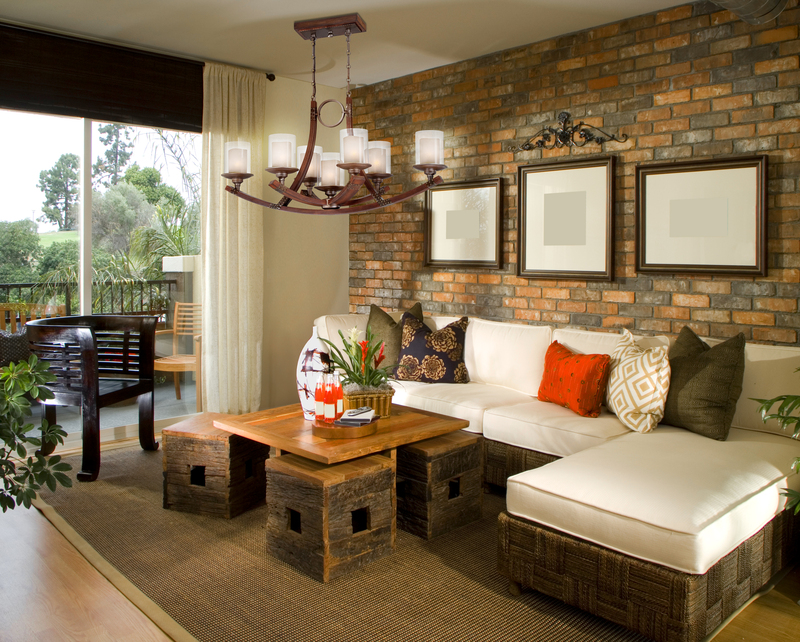 Contemporary Vs. Rustic Chic. Both these styles are equally as popular in today’s society, yet differ greatly. In order to see which style suits you better, see the characteristics which make up these two genres. Contemporary design, in its simplest form, refers to the manifestation of the modern art movement indoors. Using the minimalist’s approach, it emphasizes clean straight lines, uses chrome/stainless steel, rejects superfluous details (i.e. columns, moldings, cabinet trims, etc), and lacks clutter. During the Renaissance glass was a sought after treasure. It was only attainable by the wealthy people of the times. Italian glassmakers were known as “The Masters”. These Masters were known for making beautifully thin and airy forms of glass. The Master glassmakers only used basic tools which were developed in the middle ages. By skillfully manipulating these basic tools, Master glassmakers created unique works of art with rich coloring and surreal, patterns and shapes. New trends follow with a new year approaching and Eurofase is thrilled about the release of our 2017 new collection! 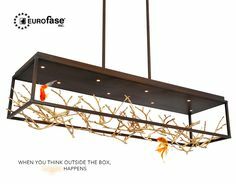 This past year we’ve released a lot of fixtures with nature-inspired materials like wood, cork, rope, and stainless steel with warm and neutral colors that gave a beautiful contrast to any room. 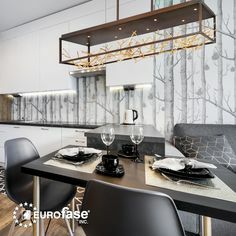 This upcoming year Eurofase will be adding more timeless fixtures to the showroom just in time for you to start upgrading your décor! For many people, the kitchen is the heart of your home. It’s where we cook, clean, and converse. For somewhere that families and friends spend so much time, it’s important that you have comfortable and clear lighting. We’re here to share a variety of things to consider and avoid to get your kitchen nice and bright! As the weather gets warmer so do trends. Warmer metals such as: rose gold, brass, copper, and bronze have risen in popularity this year. These finishes give a sense of comfort and tranquility and have been seen everywhere lately whether it’s an appliance or lighting fixture or an accent piece. Rooms with fixtures that have a warm metal accents can really add a touch of style to your home. Not only do they look great, they tend to give the room a soft warm glow. Low Poly light fixtures are the newest minimalist style to enter modern ambient lighting settings. Although a new addition to minimalist lighting the concept of “Low Poly” has been around since the early days of computer graphics. In 3D Modeling and Animation, 3D artists use triangles and polygons to build complex virtual shapes. Low Poly describes 3D computer graphics that have a relatively small number of polygons. With a new year comes a new color! In 2016 we will see softer colors as mentioned in the previous blog post. The 2015 Color of the Year is Marsala (swatch below). This beautiful and rich color translates well into almost any earth tone décor, adding a level of saturated depth without overwhelming other accompanying tones. Bring some elegance and warmth into your house this fall; try accenting your interior with copper colors. The copper fixture will mesh well with the warm tones of Marsala. Also the various tonal values of copper will make your interior look rich and stylish, while complimenting any neutral colors. 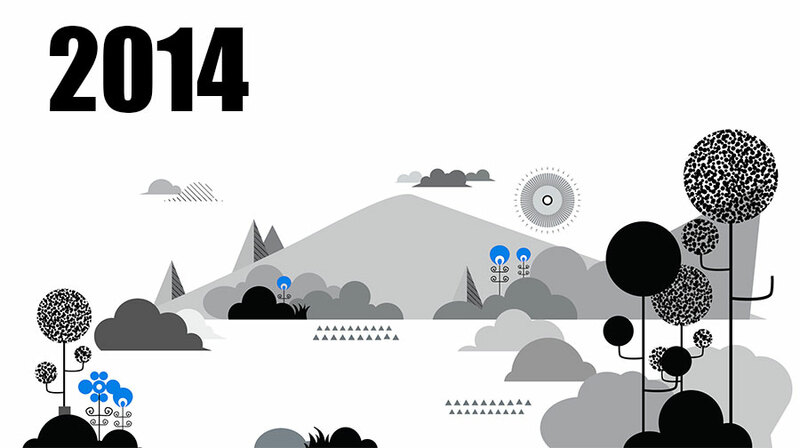 2015 is shaping up to be an exciting year for Eurofase! 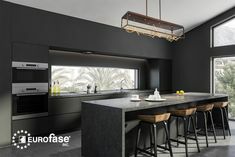 Substantial efforts have been made to update Eurofase’s existing product line, website, and catalog. New fixtures this year include some stunning new designs, as well as new entries to popular product families. Our website will offer new interactive features, an improved search engine. The website will offer improved formatting for cellphones and tablets. Crystal vs glass, what’s your style? There is much debate over crystal versus glass. We will be discussing the differences and advantages of each material. 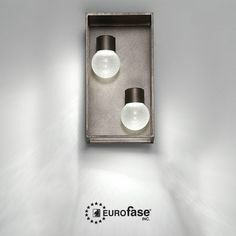 In an effort to balance good design with an understanding of social and cultural needs, Eurofase has always offered a selection of fixtures that are aesthetically current, and yet represent a timelessness due to their thoughtful utilization of materials and forms. An advantage of natural materials, especially wood, as that they age very well. 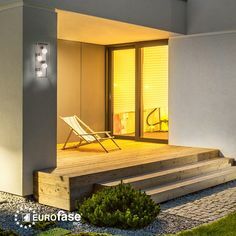 Eurofase offers several warm wood pieces that express themselves well in such an environment, such as the Skyline, Cesto, Panello, and Lenio. The past few years have seen resurgence in the shabby chic style. Pastels and bright, refurbished furniture, and a playful sense of accumulated antiquity have been inspired by the contemporary indie culture. This year’s fashion weeks in Milan and London have seen industry shifts with some designers focusing towards inspired minimalism, and the bold use of geometric shapes. The color palettes moving forward exhibit monochrome designs, calming neutral greys and with the use of natural materials. Allow me to introduce to you the Cromo – modern, sleek clean-lined perfection. In the roaring 20’s when music was king and the glittering ballrooms of the Roseland, the Cotton Club and the Blue Room were the place to be seen, champagne flowed freely from art deco flutes. 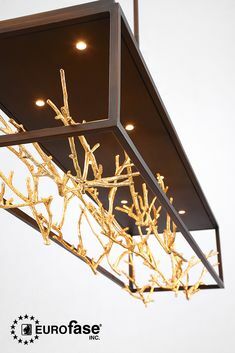 Reminiscent of nights on the coast of Portugal, the designer endeavored to recreate the old world charm of tanned wood, rich metal and smoky glass. The Mano collection includes fixtures comprised of the barrels elements. . Sturdy bolts and silver flat work augment its handcrafted and carved teak wood. Classic and rich, the brandish rich antique bobeche holds simulated candles of ivory, cauldron-caged inside glass hurricanes. Retro lighting is back in style. Reproductions of Edison’s first bulb are lighting up everywhere. From trendy clubs striving for that vintage feel to sophisticated retail stores seeking a warm atmosphere for their clients to shop. 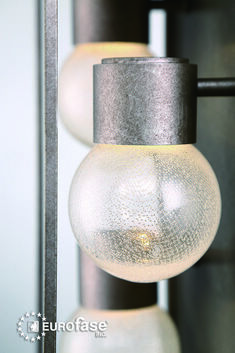 Emulating candlelight, the exposed burning threads provide that modern vintage aura. (To read more about the modern vintage trend, see our blog post here.) From chic to rustic, these vintage light bulbs are versatile and will add an inviting glow to any room. Geometric patterns in the home. Energizing, visually appealing, and invigorating. Your favorite rooms should inspire you to feel your best. You can create your own slice of heaven with unique pattern lighting. Whether it’s the fresh basic stripe, or a fun geometric shape, patterns are a major fashion trend. It’s time to be inspired by those catwalks, and incorporate it into your living room, dining room, or bathroom. 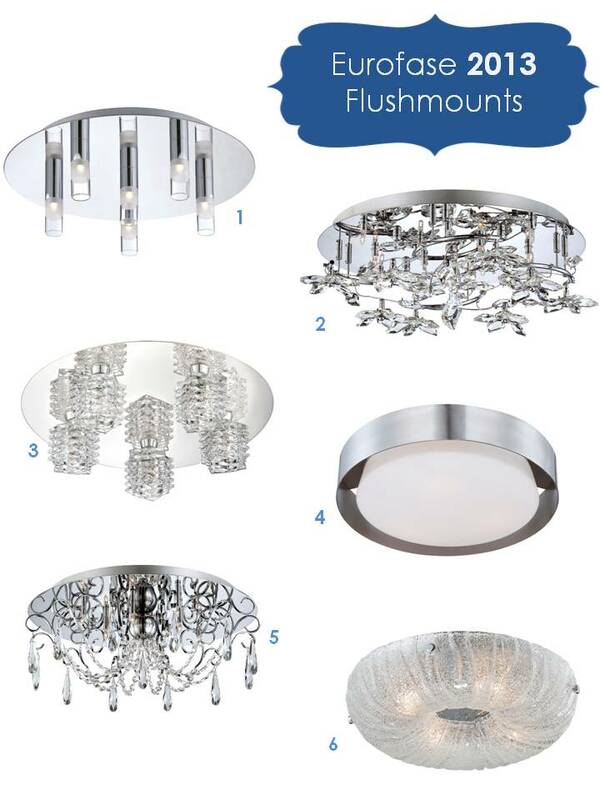 Associate your style with your lighting accents. Symmetrical simplicity can be shiny, lively, and refreshing. 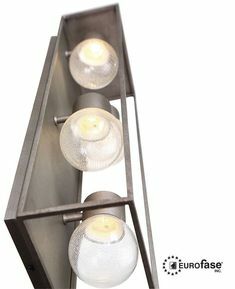 Lighting trends are influenced by fashion trends. Fashion trends are influenced by jewelry trends. Do not limit yourself to the conventional use of rings on your finger. The Novello offers a metallic finish on a grand band overflowing with the magical use of rings. It has a fine balance of warm sophistication and metal edginess that is sure to magically create a smile.